Most Wifi adaptors require additional drivers to be installed in order to work. However, normally a working network connection is required to install drivers using apt-get. If a wired network connection isn’t available (or you have a model A Raspberry Pi) then it can be particularly difficult to install drivers on the operating system. This recipe allows you to install the required drivers without connecting to the internet first. Many drivers are available from apt-get which we can use to download the driver package so we can install them at a later stage. Some devices are not supported by the drivers available in the apt-get repository. These can be installed manually, if you are able to find the appropriate files. You can then use the information (such as the idVendor and idProduct to search for suitable drivers). 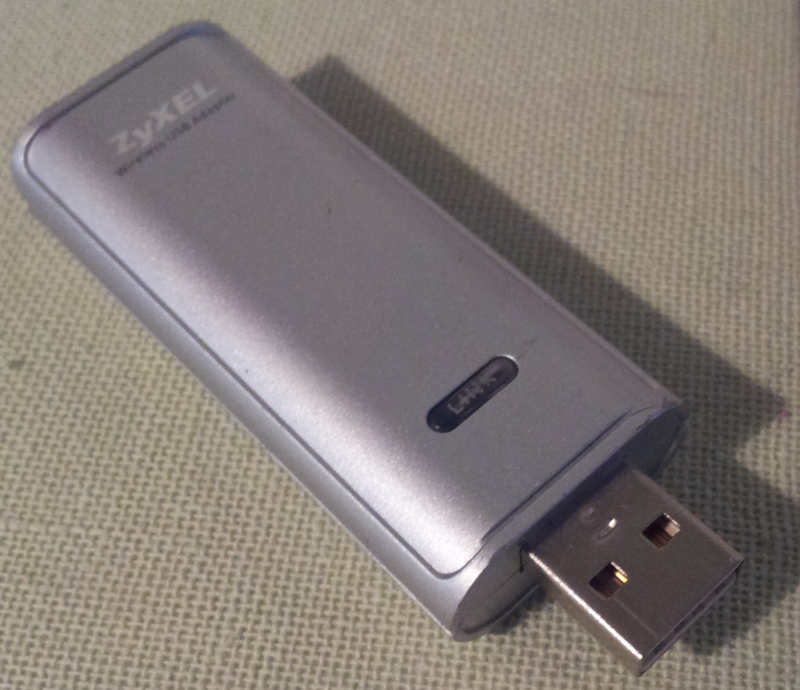 This will provide the drivers for ZyXel G-202 USB Wifi Dongle (zd1211-firmware_2.21.0.0-1_all.deb). The deb file is kept in this location and the runonce script install_zyxel-g202.sh should be copied into the bin_RUNONCE location (which will automatically install it). 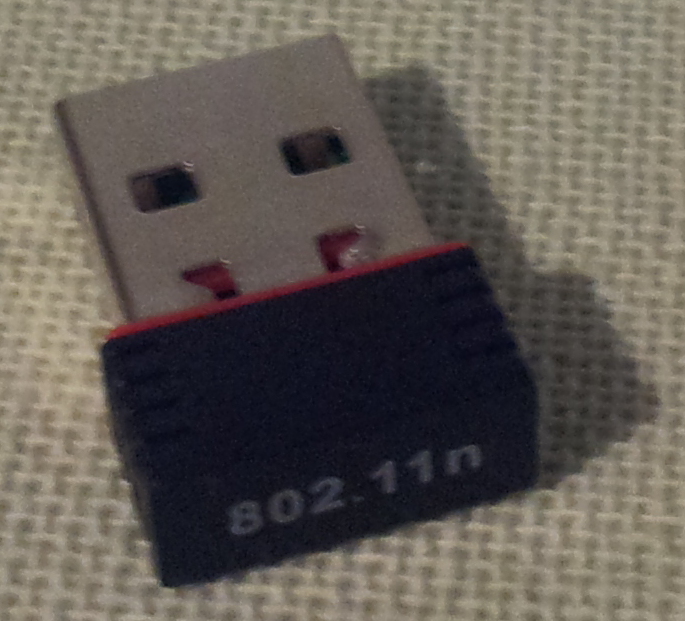 This will install the files required to use a USB RALink 7601 Wifi dongle. NOTE: The mt7601Usta.ko file is dependent on the Kernel version, so the version of this file should match the Kernel version of the OS you plan to use it with. Fortunately, you can copy all the available versions and the OS will only use the file in the appropriate folder. I’ve collected a few versions which work with the most recent kernel versions (be sure to check the links below if they become out-dated). Run sudo depmod -a to apply immediately (may not be needed following a reboot). By default this device will be called ra0. By placing this file in etc/udev/rules.d the ra0 adaptor will be renamed to be wlan0 (the same as other Wifi adaptors). This is very helpful since there can be issues if you have multiple settings in the interfaces file for each adaptor. This way, they are able share the settings. Driver files and install information thanks to the following resources. I am very thankful for the effort put into compiling and sharing these drivers. MrEngman, James Foley, alfonder, Gowtham, Thomas Wenzlaff etc. This is the same as the etc/network/interfaces file used with 005-wifi recipe which uses etc/wpa.conf for the Wifi settings. The recipe file can be set to use the wpa.conf files located in the _SETTINGS directory. NOTE: We place this file in **_SETTINGS** so that it is easier to remove sensitive information from our configurations. 2.Obtain the device package and create a script to install it or use the scripts for ralink-7601 and zyxtel-g202. You can download all the ingredient files, and extracted directly to the NOOBS SD-Card (ensuring you remove the ZIP file’s name from the directory – the files should be extracted to pi-kitchen/006-wifi-driver).